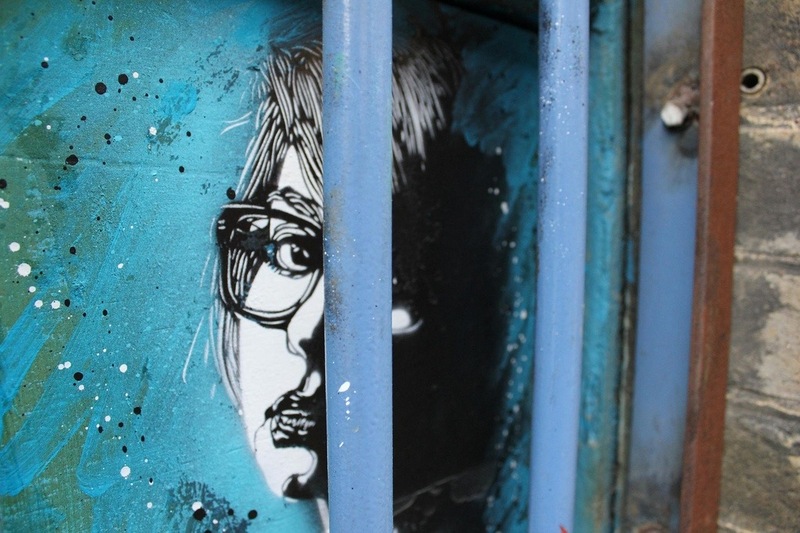 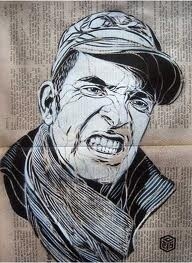 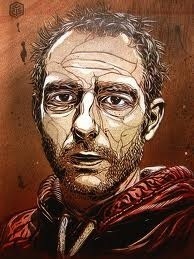 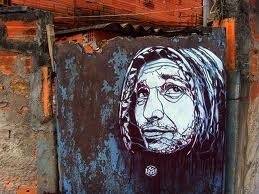 C215, real name Christian Guémy, is a Parisian French street artist. 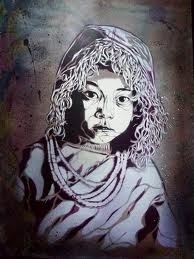 His work is being primarily stencil based and consists mainly of close up portraits, typically those such as beggars, homeless people, refugees, street kids and the elderly. 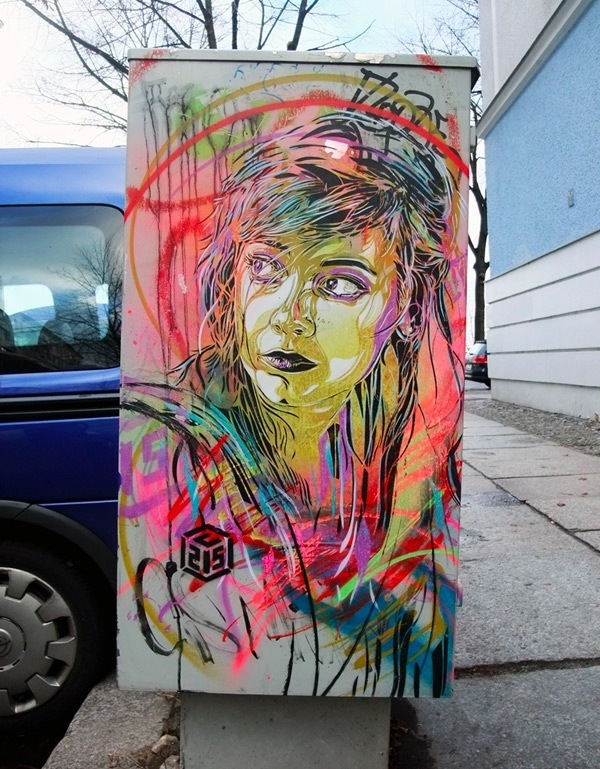 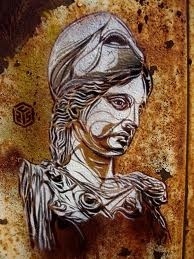 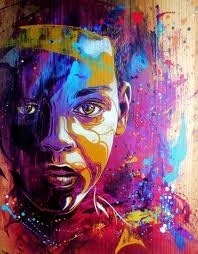 C215 has practiced his art in cities all over the world including commercial artwork for galleries on wood and canvas. 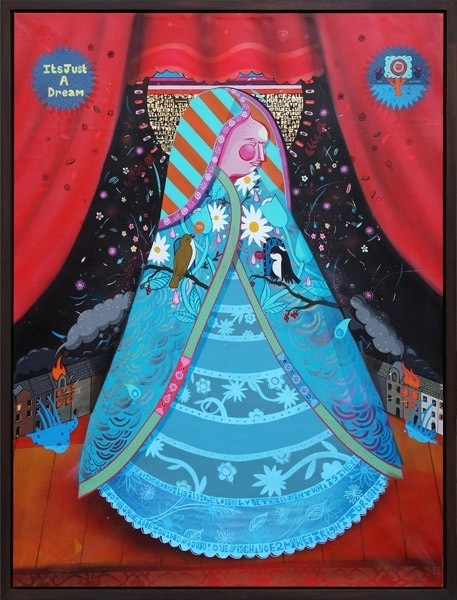 To date he has also done a number of solo gallery shows. 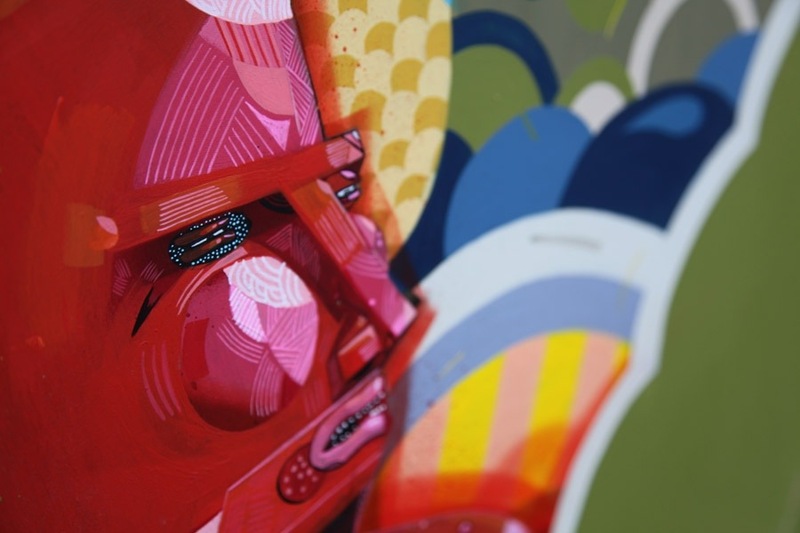 Sickboy is the pseudo name of a street artist from Bristol, UK. 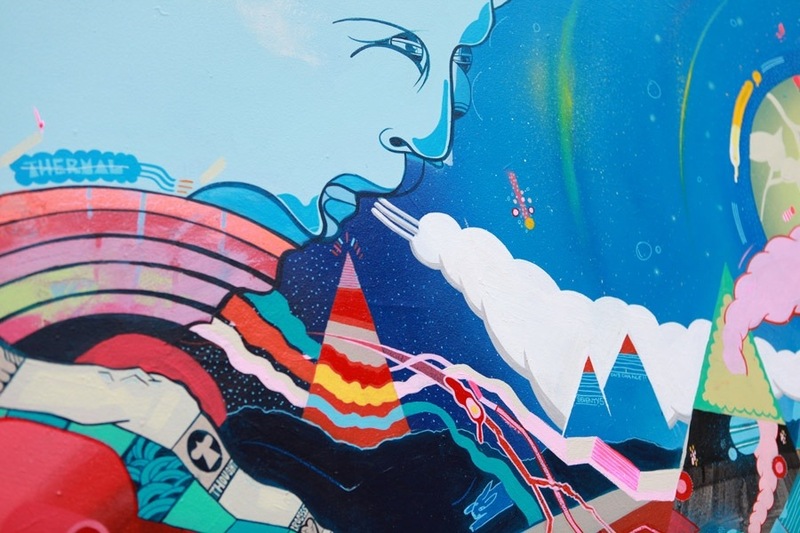 Best known for his temple logo and his ‘Save the Youth’ slogan, Sickboy moved to London in 2007. 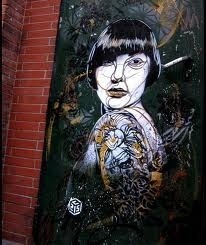 His work has became prevalent particularly in the East End boroughs of Shoreditch and Tower Hamlets. 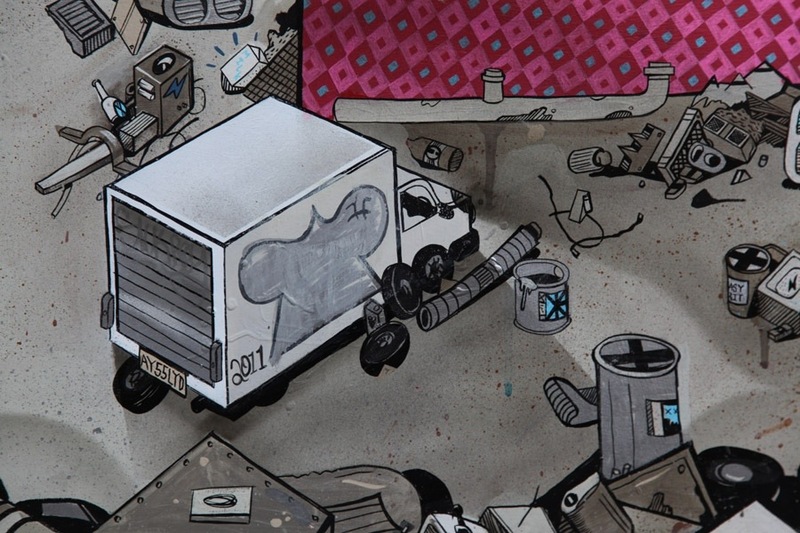 It is claimed Sickboy was one of the first UK graffiti artists to use a logo instead of a ‘tag’. 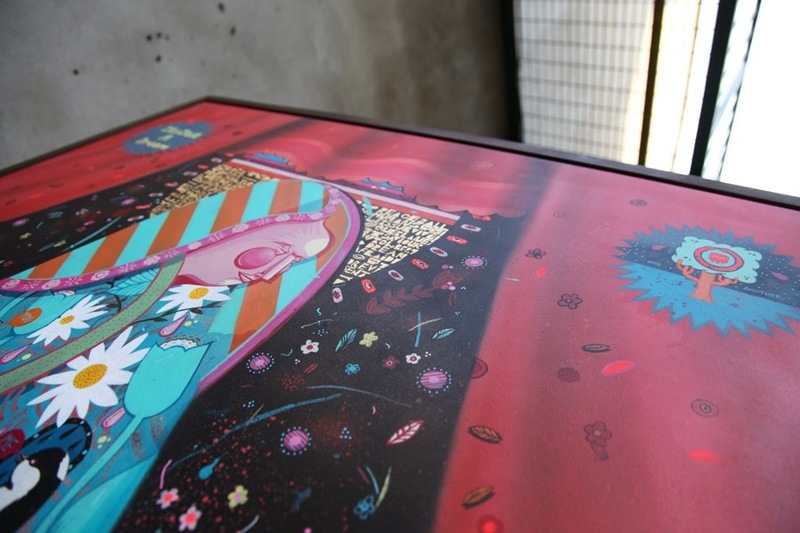 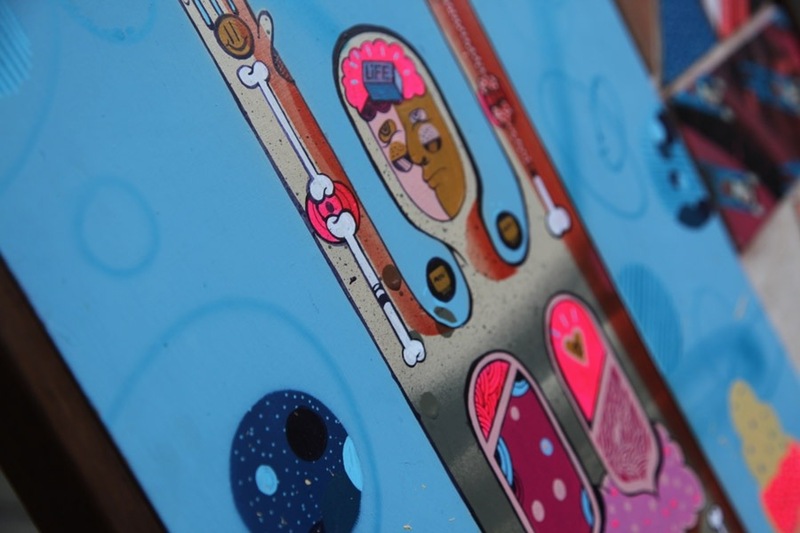 Having originally trained in Fine Art, Sickboy is also known for his canvas and installation work.